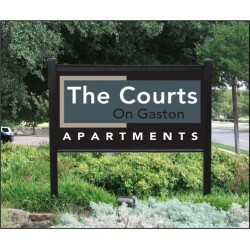 Our beautiful Deluxe Aluminum Sign Frame is attractive, long lasting and affordable. 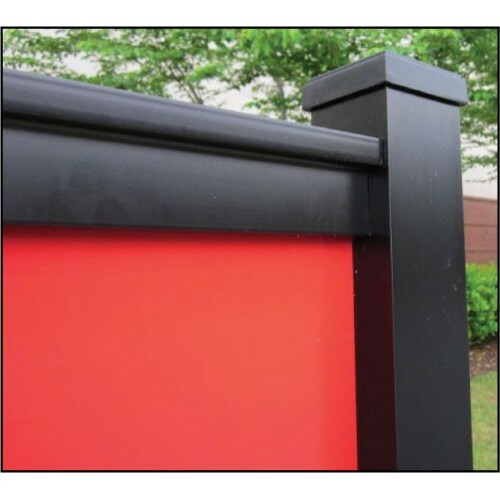 The Deluxe frame surrounds your sign face on all four sides. Aluminum composite sign panels insert into the routed side, top and bottom rails. Your sign face is secure and fasteners will not show on the sign face. The Deluxe frame includes two 3” x 3” x 8’ tall structural grade aluminum poles. Both the top and bottom have T-rail style supports. 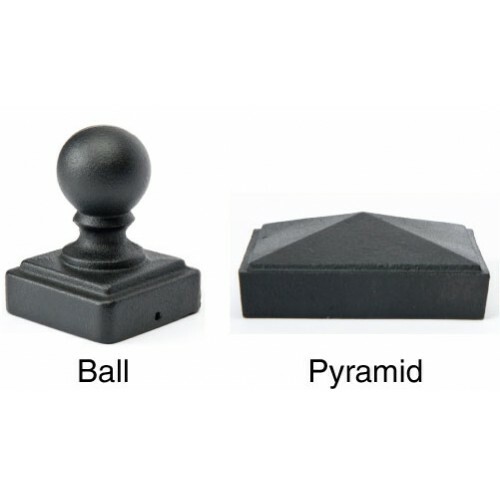 The poles are topped with standard flat or pyramid caps, but ball style caps are available. The Deluxe frame is available in white or black powdered coated finish. 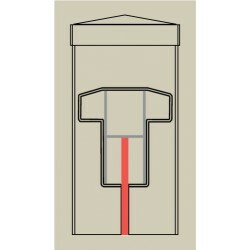 We offer a variety of sizes. The 2’ x 2’ and 2’ x 3’ price includes 4’posts. 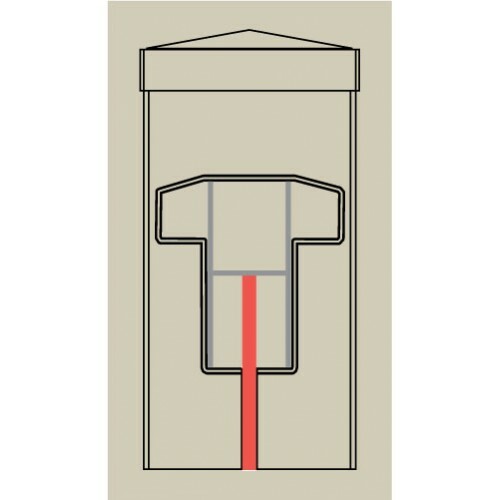 All other sizes include 8’ posts. Price includes all necessary hardware.